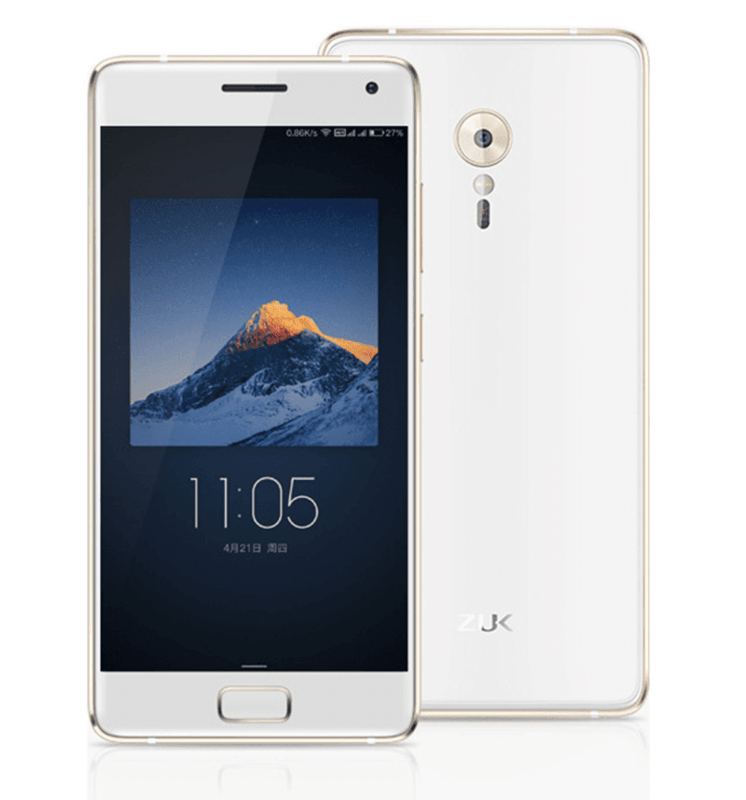 Zuk Z2 Pro Series Announced, Flagship Level Devices With An Upper Midrange Price Tag! Home / mobile / news / zuk / Zuk Z2 Pro Series Announced, Flagship Level Devices With An Upper Midrange Price Tag! In China, Lenovo's sub-brand called Zuk made a lot of noise recently when they announced their latest device, the Z2 Pro. Donning a "flagship" moniker, the Zuk Z2 Pro possess mouthwatering build, design and specs without the need of shelling out too much top money. As the follow-up of the Z1 of last year, the Z2 Pro arrives with top end configuration as a whole. It possesses a stylish looking build that boast a 4.6 mm slim metallic mid-frame and 5 inch FHD Super AMOLED screen with 2.5D curved arc glass. Under the hood, everything that Zuk placed here we're top notch. It utilizes the beastly Snapdragon 820 quad core processor clocked at 2.15 GHz paired with Adreno 530 GPU. has either 6 / 4 GB of RAM, 64 / 128 GB UFS 2.0 storage and 3,100 mAh battery w/ Quick Charge 3.0. It also has an advanced Samsung 13 MP ISOCELL Hybrid PDAF sensor at f/1.8 aperture w/ EIS and dual LED flash and an 8 MP selfie shooter for your mobile photography needs. You'll also get the usual LTE connectivity, dual SIM slots, WiFi 802.11 a/b/g/n/ac, Fingerprint sensor, USB Type-C USB 3.1. What's special here is they decided to include Heart rate sensor to monitor your health. Instead of the Cynanogen mod, the company used their own Android 6.0 Marshmallow w/ ZUI 2.0 skin as their main UI. The Zuk Z2 Pro Elite with 6 GB RAM / 128 GB ROM retails at 2,699 Yuan which is roughly around 19.5K Pesos. On the other hand, the regular Z2 Pro with 4 GB RAM and 64 GB ROM don't have an SRP yet. International availability is currently unknown too, but with some optimism due to Lenovo's wide presence here, we wish that it will reach the Philippines as well.